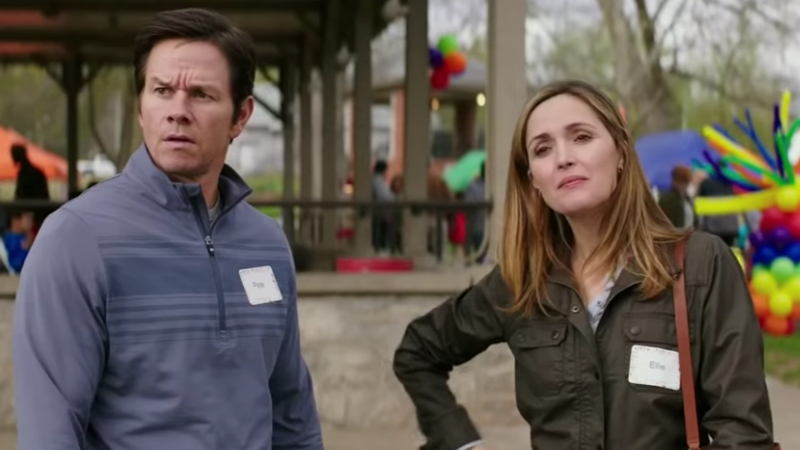 Paramount Pictures Canada x Mr. Will want to give Readers a chance to win Advance Passes to see INSTANT FAMILY in Toronto, Ottawa + Montreal Wednesday, November 14, 2018. To enter to win, click “like” on this Post at Mr. Will on Facebook and indicate your City! Re-Tweet this Tweet from @mwillw for an extra chance! Paramount Pictures Canada release INSTANT FAMILY Friday, November 16, 2018. #GIVEAWAY: ENTER TO WIN PASSES TO THE TORONTO CHRISTMAS PET EXPO!